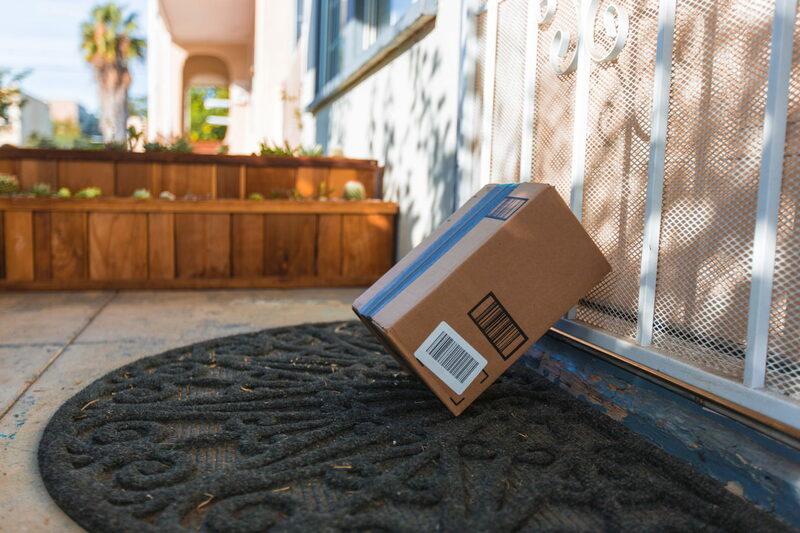 Don’t let your free Amazon Prime shipping fall victim to package thieves. Tracking down stolen items defeats the purpose of all that online convenience and causes unneeded anxiety. Thankfully, you can take security measures to keep your delivered goodies safe even when you’re not at home. Here are seven smart moves you can make to foil the thieves who want to poach your precious packages. Security cameras do double duty when it comes to protecting your online purchases. Not only can they alert you to a delivery, but they can also record if someone gets away with a package. Across the country, security cameras are helping people identify and track down package thieves. Look for cameras with motion detectors that can alert you to movement on the porch via your smartphone or other mobile device. Cameras that record and play back activity are also helpful in the event you do get a delivery swiped. 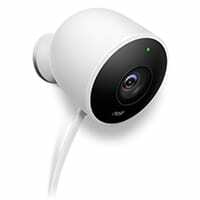 The Nest Cam Outdoor Security Camera sends a text or email when it detects movement, and it allows for continuous recording and two-way communication so you can see, hear, and respond to what’s going on. Not all security measures are high tech. When it comes to protecting your items, it still pays to be on friendly terms with the drivers who make deliveries in your neighborhood. When you know your delivery people, that means that they also know your package preferences. You can let your delivery people know where and when you prefer to have packages delivered, and they can recommend alternative options if you’re expecting a lot of packages when you’ll be away from home. Most delivery drivers have some discretion regarding deliveries, so if something seems off at your home, they can choose to leave you a notice about an attempted delivery instead of leaving your valuables at risk. If you’re already an Amazon Prime member, then you’ll love the convenience and safety of Amazon Lockers. These are self-service lockers that let you safely pick up your Amazon purchases at a nearby location, like a convenience store, when you are ready to take them home. Amazon Lockers eliminate the need to have items delivered to your home, and they keep your packages secure until you’re available to pick them up. Lockers are currently available nationwide at more than 1,800 locations in over fifty cities. One of the best ways to ensure that a package won’t be taken from your porch is to make sure it isn’t left out in the open. 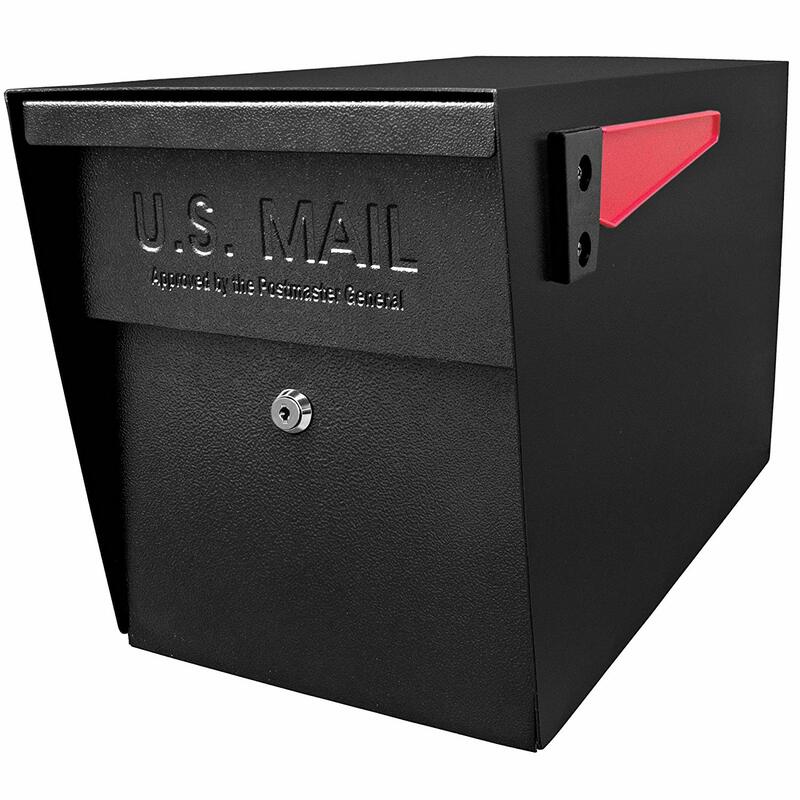 There are a number of lockboxes and secure parcel drops that can either replace your current mailbox or be added specifically for package delivery. If you receive packages delivered by the United States Postal Service (USPS), be sure the drop box you install is USPS-approved. For FedEx and UPS deliveries, a Landport lockbox is an attractive option that comes in a variety of sizes and styles to match your home’s aesthetic. Other options include the Mail Boss Locking Mailbox, which is perfect for small parcels, and the Qualarc Locking Package Delivery Box, which can receive larger deliveries. Another good security practice is to get together with neighbors to fight package theft. Agree to look out for strangers in the neighborhood and keep an eye on deliveries at one another’s homes. You may be able to have packages delivered to a neighbor who will be home. Or, you can ask a neighbor to grab a package off your porch if you’re alerted to a delivery via a security camera. Teaming up with neighbors is a smart way to keep your deliveries—and your whole neighborhood—secure. You don’t have to have a complete security system to keep an eye on package deliveries. A smart doorbell might be the simple solution you need to keep purchases safe. These Wi-Fi enabled doorbells let you see—and talk to—whoever is at the front door, whether you’re in the kitchen or at the office. The Ring Video Doorbell includes a motion-activated camera, two-way audio, and an app that sends alerts to your smartphone, tablet, or computer. It may not be quite as convenient as receiving deliveries on your doorstep, but one sure way to guarantee safety is to have packages held at the post office or delivery service store until you can pick them up yourself. Both FedEx and UPS provide options for you to have packages held at a local location rather than dropped off at your home. 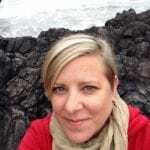 Another way to ensure secure delivery is to require a signature upon receipt. That way, if you’re not home to accept the delivery, your packages won’t be left unattended. With more shopping conducted online than ever before, it’s important to keep your goods secure upon delivery. Unfortunately, we can’t always be home, but that doesn’t mean we need to give package poachers an invitation to nab our purchases. Use the tips we’ve provided and explore other home security options to make sure your deliveries don’t get disrupted by thieves.